With over 200 years of providing a lifeboat service in Mounts Bay, we have an incredible wealth of history and heritage. 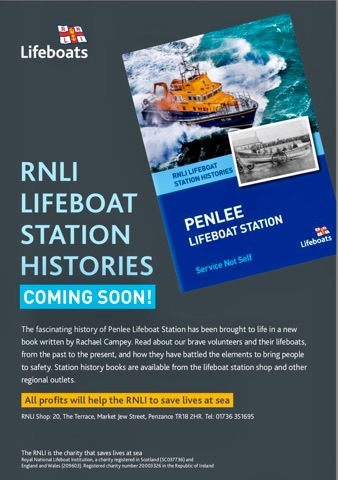 At Penlee we are passionate about ensuring that this valuable resource is not forgotten and preserved for future generations to enjoy. We are currently in the process of restoring the old Boathouse and lifeboat slip at Penlee point. There are some works going on to remove additions that were included in 1983 to allow the station to hold reserve 'Tyne class' boats. These works will restore the boathouse and slipway to a similar set-up to when the Solomon Browne was housed there in 1981.